Individuals with low vision are unable to have their sight corrected with regular glasses, contact lenses, medicine, or surgery. 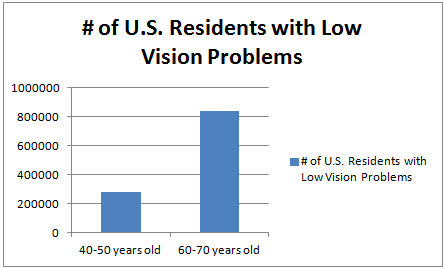 Millions of Americans experience a normal loss of vision as they get older. However, the number of individuals who develop vision problems due to health conditions is projected to continue to rise. Is There a Low Vision Cure? It is uncommon and rare to restore—in its entirety—vision that is lost. Vision specialists can determine whether the loss of vision experienced is normal due to aging, or if it is caused by other sources such as eye disease. A vision specialist can also help to determine if a vision rehabilitation program will be able to help an individual with low vision. Could you be suffering from Low Vision? Use the Amsler Grid Low Vision Test to find out. 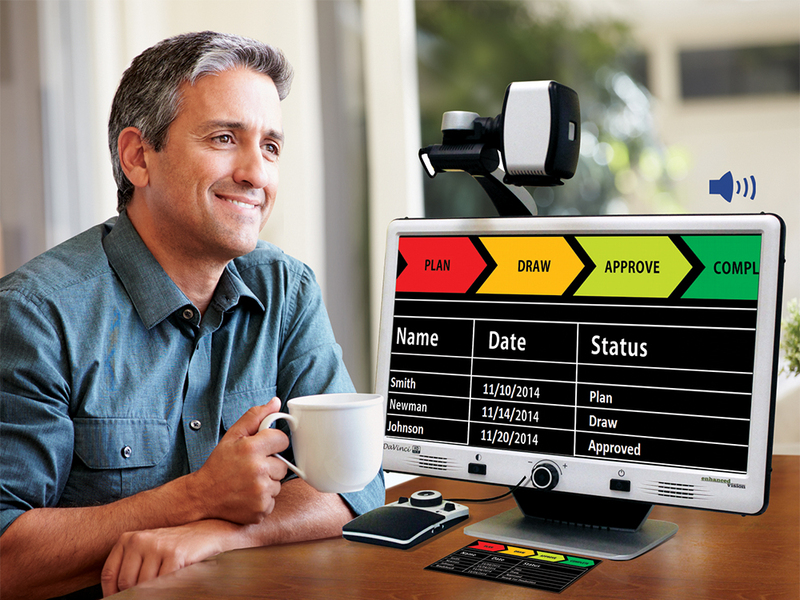 Technology is advancing to meet the growing needs of people with low vision impairments. What tasks will the visual enhancer be used for? Certain low vision products will be tailored to the task at hand more than others. Find out what each product is best used for to decide if it will meet the needs of the individual. What is the visual ability of the individual? Low vision aids are created with different options for specific low vision needs. For each individual, there is a unique set of circumstances to be considered surrounding their visual abilities, so different questions should be asked when choosing a device. Is the device easy to use? Complexity is another factor. The right device should be easy for you to use. How much does it cost? 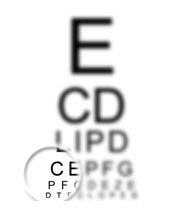 The cost of low vision aids can vary depending on a number of factors. The experts at Enhanced Vision understand that every eye is unique and that there is no ‘fix-all’ device. However, there are several popular equipment options on the market today to help aid low vision. Desktop devices, particularly those by Merlin, have large, bright screens. A reading table offers visual aid for reading books, optional computer connectivity and more. 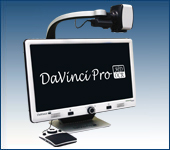 This family of portable magnification units offers up to 75x magnification. 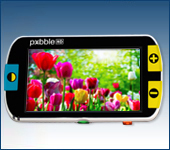 Their electronic magnifiers are perfect for close up viewing as well as distance viewing. Transportable magnification screens, specifically those in the Acrobat family, are perfect for close up viewing as well as distance viewing. Adjustable 1.25x – 13.5x magnification. 4.3″ LCD high resolution screen for easy viewing. Lightweight device with heavy-duty ability. Able to freeze and magnify an image. Adjustable lighting options with user friendly navigation. Comfortable grip and foldable handle. 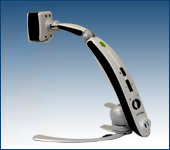 Enhanced Vision provides progressive technology that is flexible and easy to use. Our product lines feature only the best vision devices as we continue to develop new visual aids. And our friendly staff is here to help. 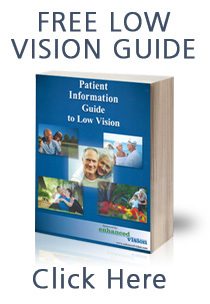 We would love to assist you in finding the right low vision aid for yourself or your loved ones. Call us today at 888-811-3161.